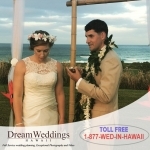 If you are in need of a Hawaii Wedding Photography, Dream Weddings Hawaii is the company for you. Every couple that has booked our wedding planning services has loved the photos that we have produced. We have several coverage options, depending on how much coverage you’d like from your Hawaii Wedding Photographer. The first option is ½ hour coverage; this option is typically used for family photo sessions and small weddings. The second coverage option is 1-hour coverage; this option is typically used for blue sky or sunset wedding photos. 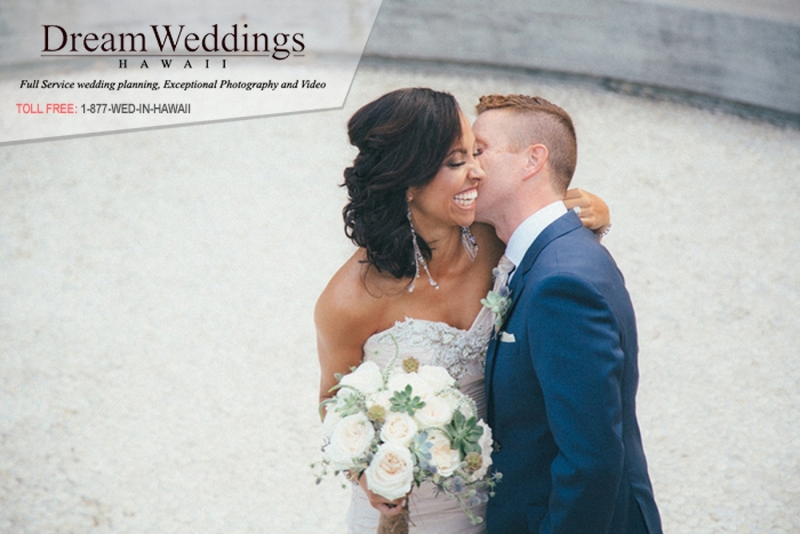 we offer you 1 ½ hour of photo coverage. This package covers everything that is included in the 1-hour package and also the extra time needed to photograph a beautiful sunset. The last coverage option is the reception coverage. This option covers the entire reception but the coverage needed for each reception depends on the needs of the client.